Home PATOSS Self-Esteem A Date For Your Diary. One of the things that I love about my work is the army of people out there that care deeply about the needs of children with specific learning difficulties. 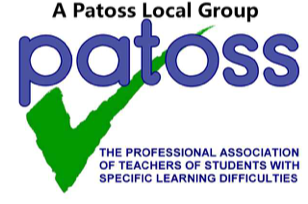 One of my favourite organisations is PATOSS, the Professional Association Of Teachers Of Students With Specific Learning Difficulties. 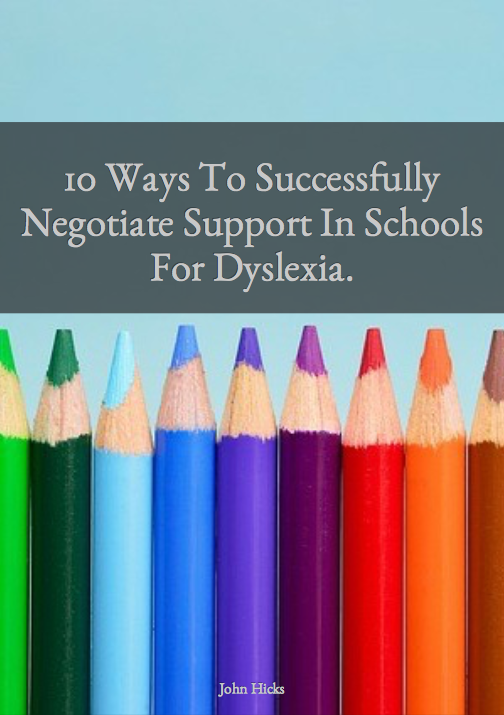 The members of this organisation are all over the UK and if you are looking for support for your child then PATOSS would be a great first step in finding a tutor in your local area that understands the needs of children with dyslexia. Need a tutor in your area? Click here. 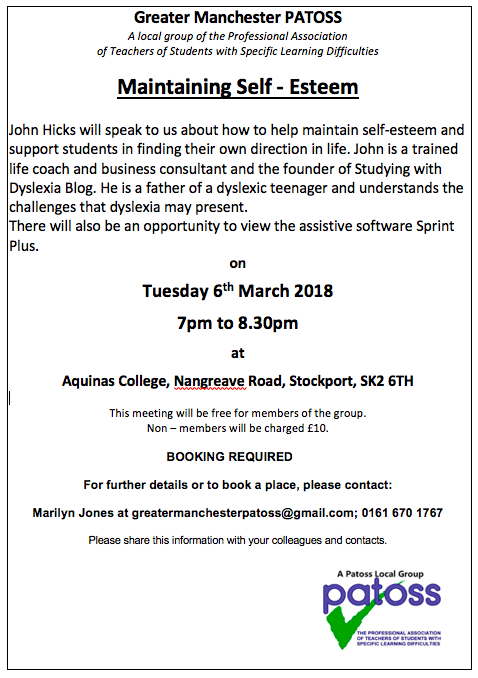 Next month I will be speaking about dyslexia and self-esteem at the Stockport branch of PATOSS and they have made this meeting open to anyone that is interested. 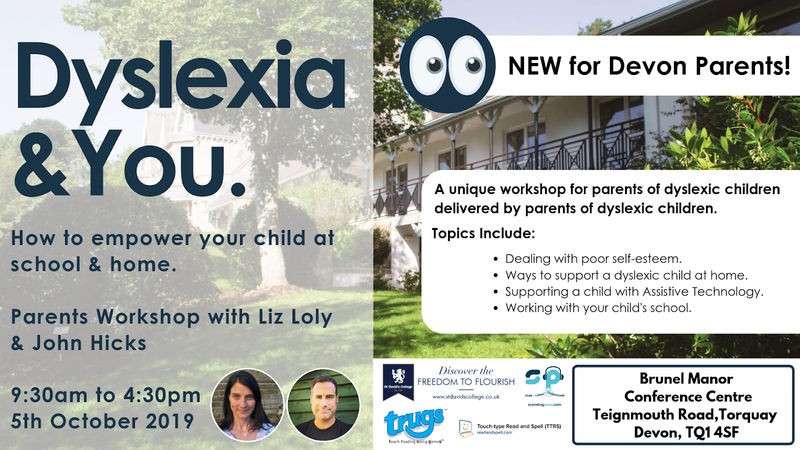 If you are a member of the Parenting Dyslexia Group, or a regular reader of this blog them I would love to meet you face to face and find out more about your journey in supporting a child with dyslexia.